Bigfoot United States Postal Office - James Connally founded the Bigfoot post office in 1883. The post office is a integral part of the community and is currently servicing over 400 residents and businesses. 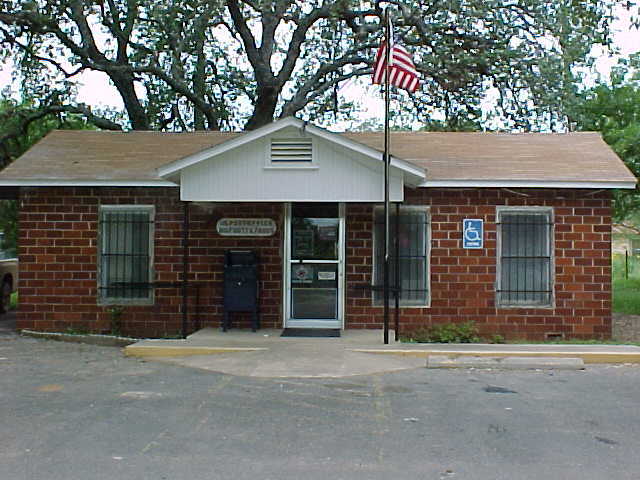 The post office offers PO boxes and rural mailbox delivery. The Bigfoot post office phone number is (830)-663-4656. The hours are: Monday-Friday 8:15A.M. - 12:00P.M. Saturday - 8:15A.M. to 10:45A.M. Closed Sunday and federal holidays. Bobby Grubb - President (210) 844-9027 (cell); Mark Leach - Fire Chief (210) 213-0554 (cell).